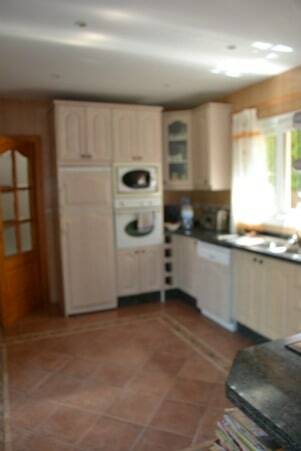 Price 550,000 euro, reduced from 695 euro. Plot size 800m2 and 200m build size. 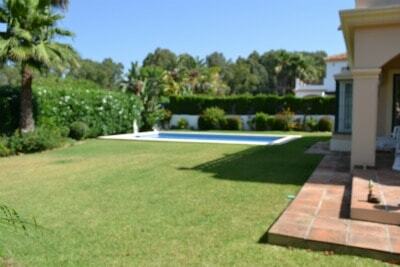 A great opportunity to purchase a family home in Calahonda. The 3 bedrooms, 2 bathrooms makes this perfect for a holiday home, a residential property or rental opportunity. 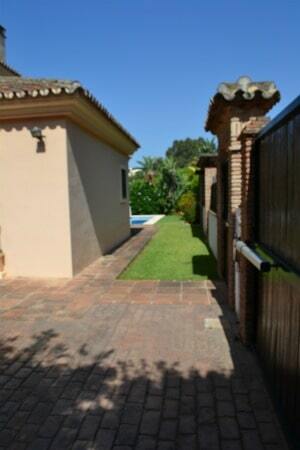 A few minutes walk to the shops, bank and restaurants of Calahonda and 5 minutes walk to the sandy Marbella beaches. The present owner designed and built the villa 10 years ago. The house backs onto a well maintained green area and has a long private drive, shared only with one other property. This gives the house a very secluded aspect. The villa itself is set in a flat, mature garden which wraps around the whole property. There is ample parking at the front for 3 cars. The pool is well located and has total privacy. This villa is built on 2 levels. The top floor level has an independent suite of rooms. 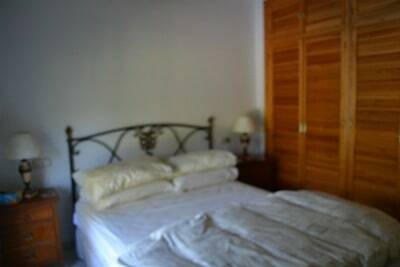 A large double bedroom, with a private sun terrace. Dressing room, bathroom and study area. The property has air conditioning and heating through out, and the domestic hot water is powered by a very efficient solar system. Down stairs is a large L-shaped light and airy lounge, with a very modern and specious kitchen. 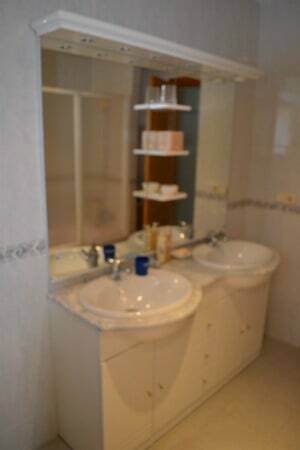 Two good sized bedrooms with ensuite facilities look out towards the pool. A property that is well worth consideration.